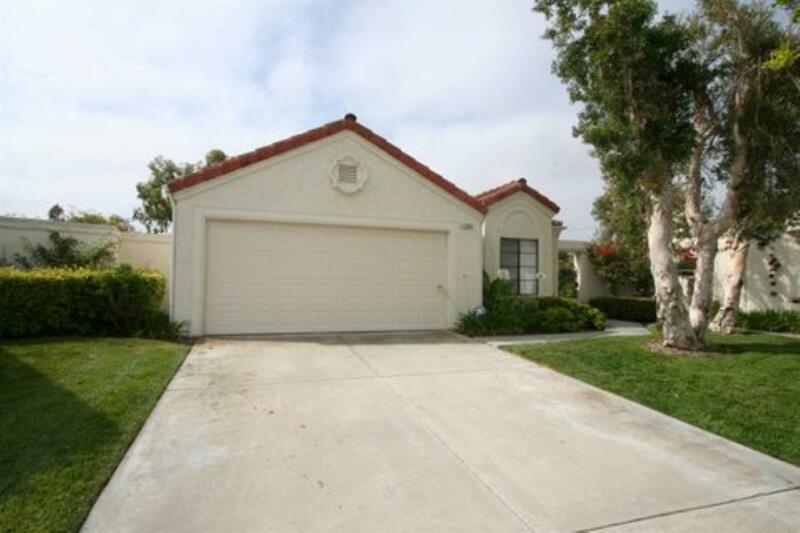 **GREAT CULDESAC LOCATION CLOSE TO PUSD MIDDLE & HIGH SCHOOLS, SHOPPING, RESTAURANTS** Lovely 1 story home in Bernardo Heights with a view. 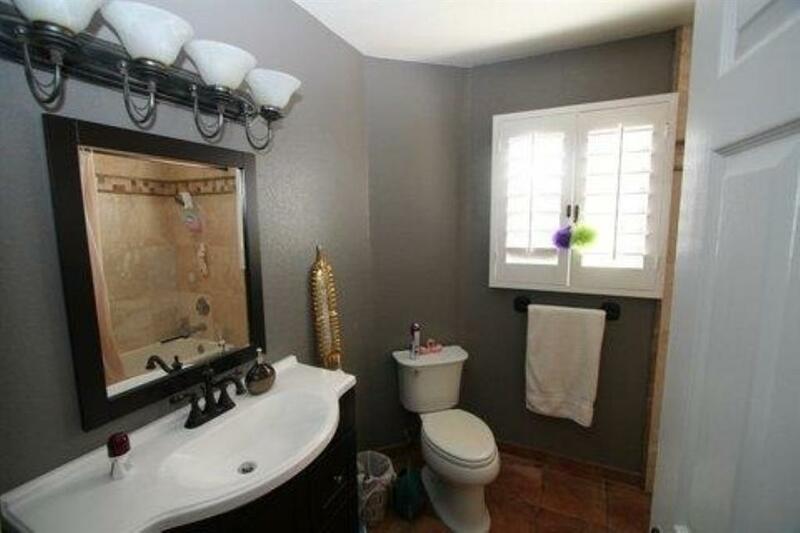 Highly upgraded and updated throughout. Great floor plan with lots of light and vaulted ceilings. 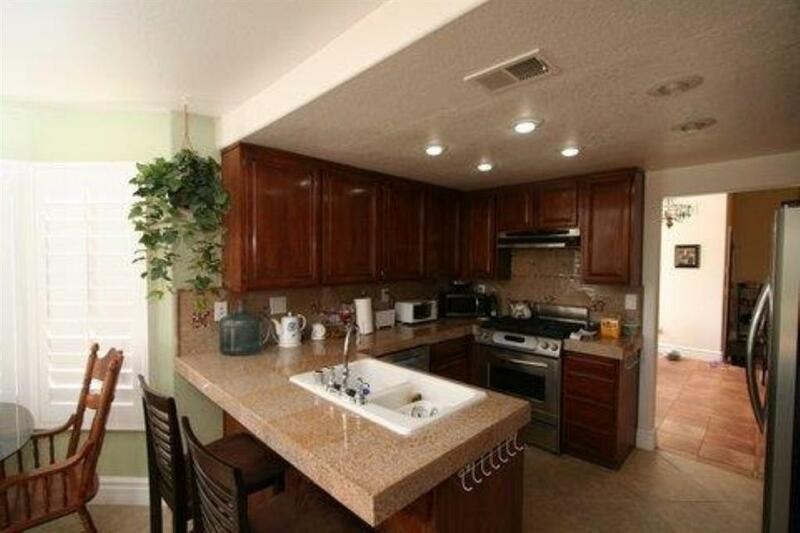 Granite tile counters and stainless steel appliances in kitchen. Travertine tile in master bathroom. Plantation shutters. Cul-de-sac location. 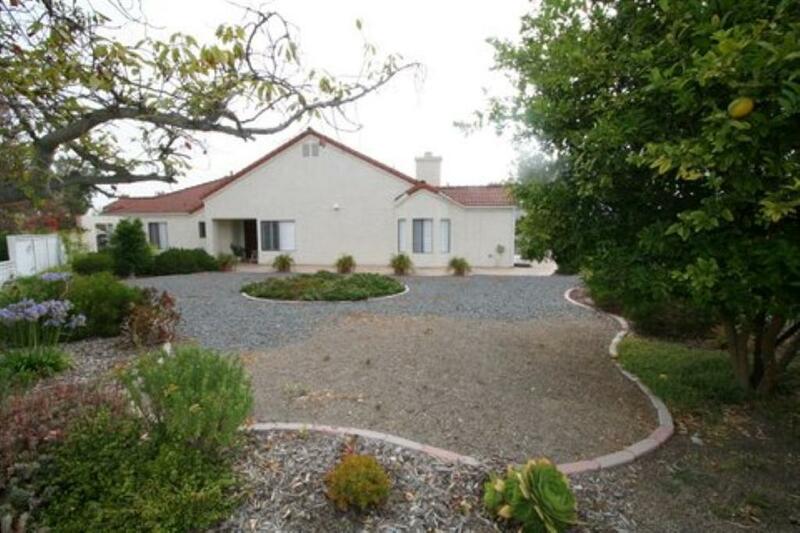 Large private yard with low water landscaping & great patio area for entertaining and enjoying the views. Listing provided courtesy of Realty Consultants. Listing information © 2019 San Diego MLS, Inc.